This blog post is sponsored by Aqua-Tots Swim Schools. All opinions are my own. 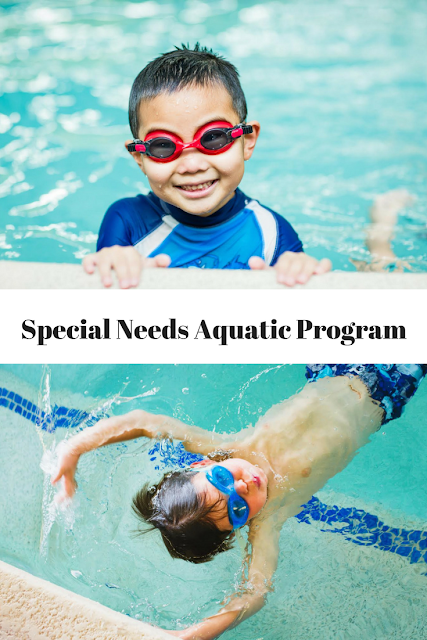 SNAP is Aqua-Tots Swim School's special needs aquatic program. Aqua-Tots has terrific success stories from this adaptive swim education program. 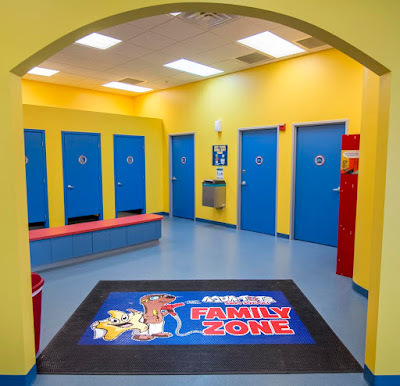 This program provides customized swim lessons to meet each child's specific needs. Also, the class accesses goals that you would like your child to achieve! So, each lesson is different for each child's needs! 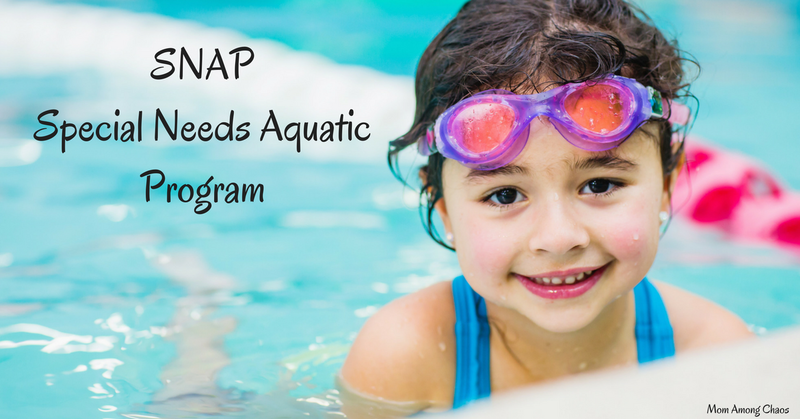 SNAP is a one of a kind swim program located in the Metro Detroit area! Aqua-Tots Swim School's have a larger handicap changing room and bathrooms. Many of their pools are even equipped with chair lifts for those who need it. 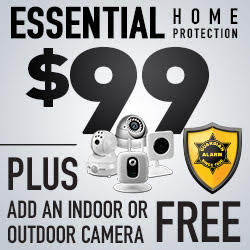 These features make things a little more comfortable for your family. SNAP is such a great program and so beneficial for special needs children and families in so many fantastic ways. If you have any questions about how the SNAP program can benefit your child, please call your local Aqua-Tots Swim School. The locations and phone number are listed below!